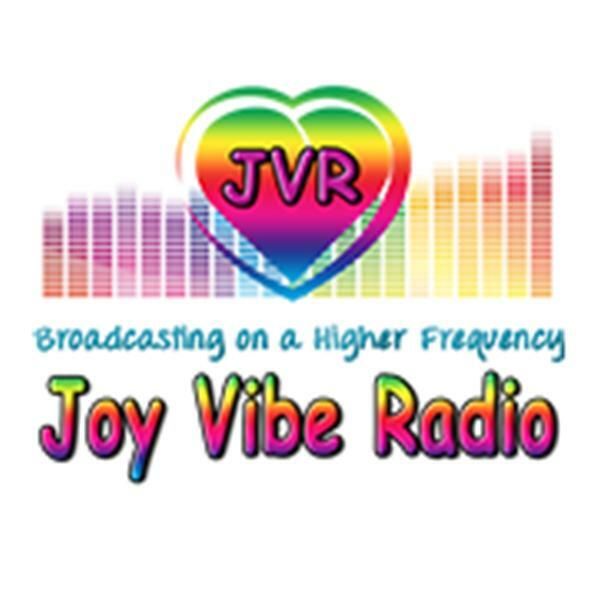 If you liked this show, you should follow Joy Vibe Radio. With very special guest Wendy Down, we will continue exploring quantum energy/possibilities and expanding our limited ideas of all that can happen in the next instant. Wendy will tell us what she does and share interesting experiences and stories she has had while playing with models like Matrix Energetics. As an award-winning Life Coach, teacher and pioneer in the field of consciousness, Wendy Down has been actively inspiring people to a higher expression of themselves since 1999. She has taken her uncanny ability to discover untapped individual and collective potential and created the Consciousness Playground - a global network devoted to the exploration of consciousness, energy and multidimensional intelligence. Her experiential programs and gentle, down-to-earth style of coaching are known for creating magical moments of transformation that result in a quantum leap in awareness (and the occasional impromptu belly laugh).